Are you looking for a fun and inexpensive activity for your homeschool co-op, girl scout troop, birthday party, or sleepover? 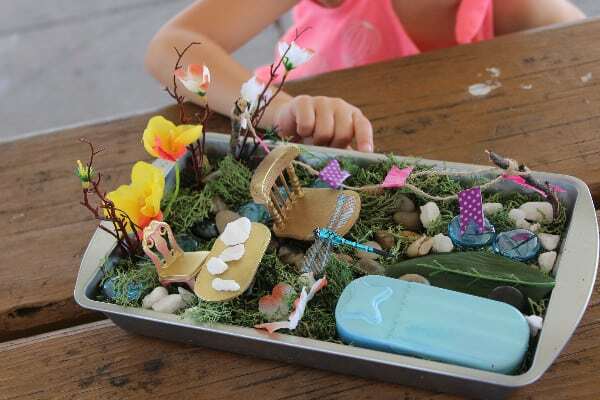 A fairy garden is a magical way to spend some time, grab all your supplies at Dollar Tree and you can keep it super frugal as well! 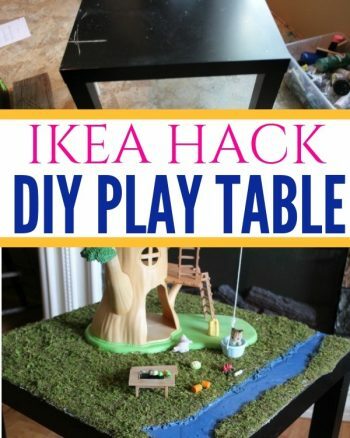 We did this with a group and the girls had a blast learning how to build a Fairy Garden that they could take home for less than $10 each! While we did this with a larger group you can certainly recreate this at home with just your little one by just buying less products. So for our get together I covered a picnic table in a plastic cloth to make cleaning up easier and to add a little more color to the table. I also picked up some small and large bowls to hold all our supplies- you can save a little more money by having them reach right into the package while making their gardens. Soil, moss, and all the rocks will be enough for several girls so you really save money here. 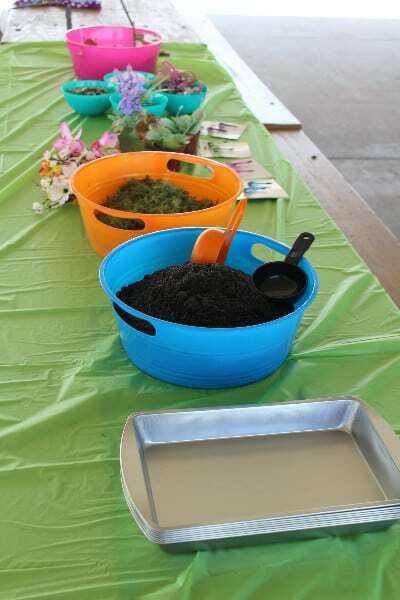 Next I set out our cake pan bases, the bowls filled with soil, moss, white rocks, large pebbles, blue glass beads, and flowers. 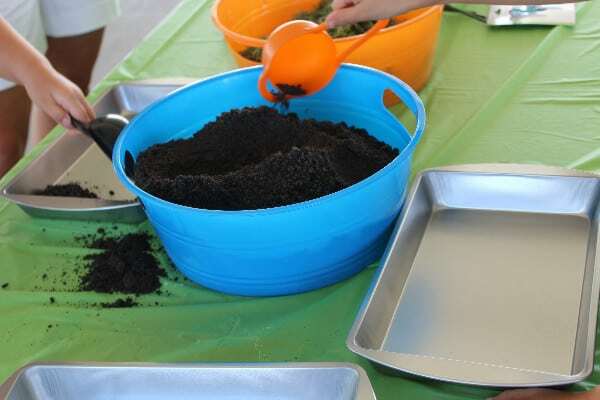 First have them fill pans with soil halfway, if you want to put real plants and keep these outdoors go ahead and predrill several drainage holes before hand. 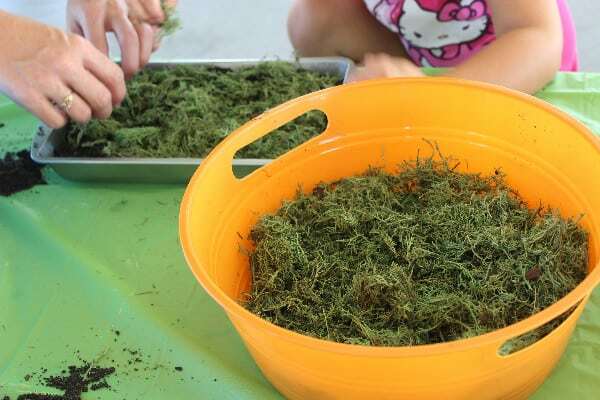 Next they will want to add a nice layer of moss to make it look like a forest floor. 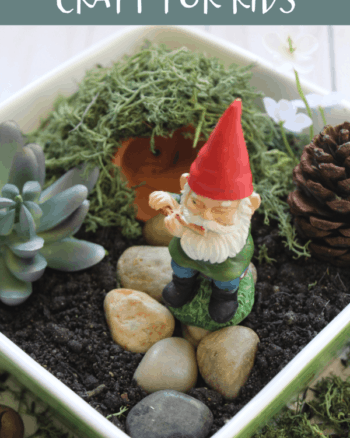 Add a succulent or plant for your fairies to hid in, then begin to arrange blue glass beads in the shape of a pond or stream for a water feature. I spray painted some of our doll furniture before the event in gold, blue and pink, to make it a little fancier-this is totally up to you. Pop in furniture and other items to finish off your garden. 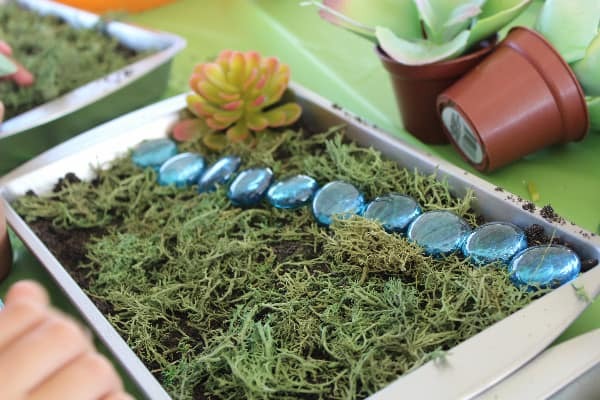 You can use buttons as stepping stones, add little dishes included in some of the doll furniture- glue down to secure, or additonal loose flowers. I found really cute dragonfly spikes to include in our fairy garden for a pet, they also had butterflies and birds as well. 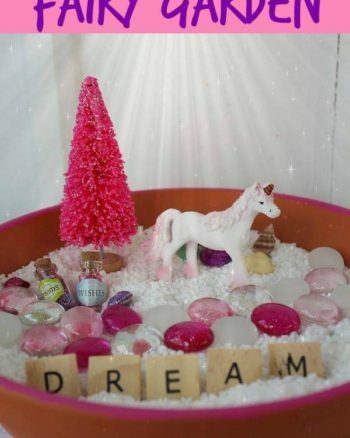 Let the girls have fun and really express themselves with their own little slice of fairyland. 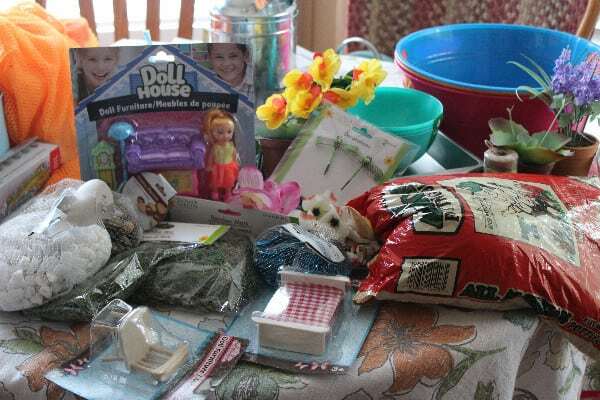 They will love learning how to build a Fairy Garden.